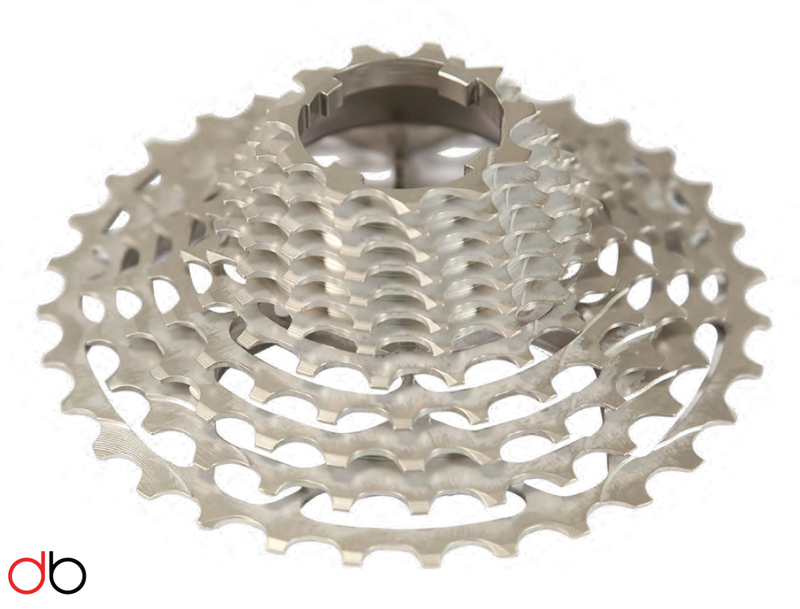 The development of the Recon products has one simple goal; offering the cyclist an extremely high shifting precision. 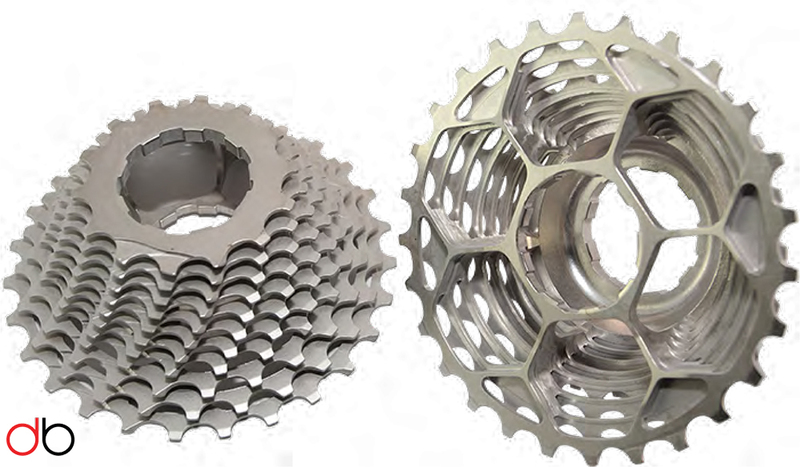 By adjusting your driveline perfect you will achieve the best performance of the quite stable sprockets manufactured in either aluminium or steel. 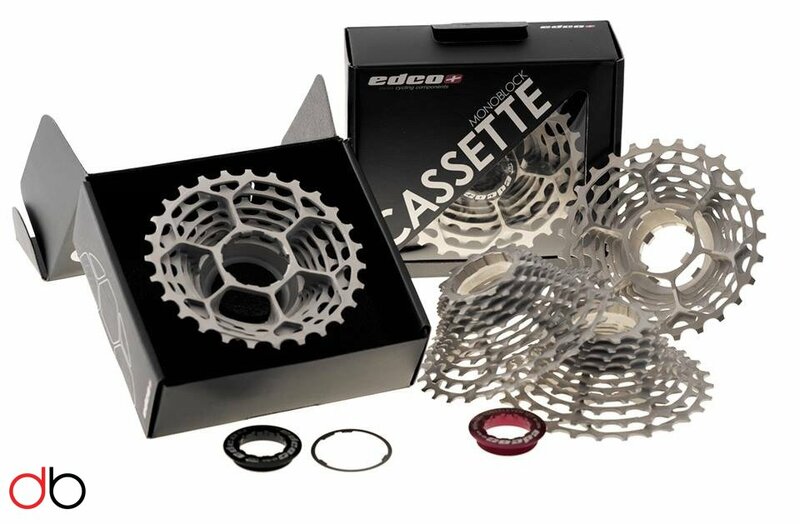 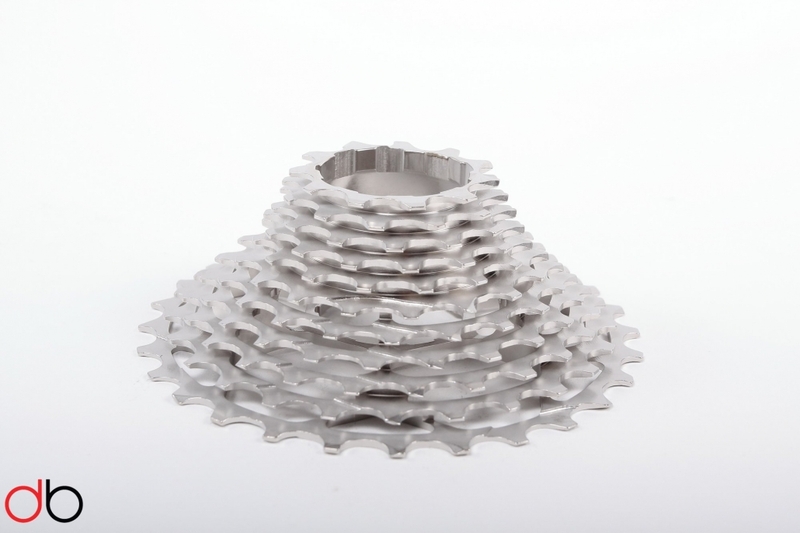 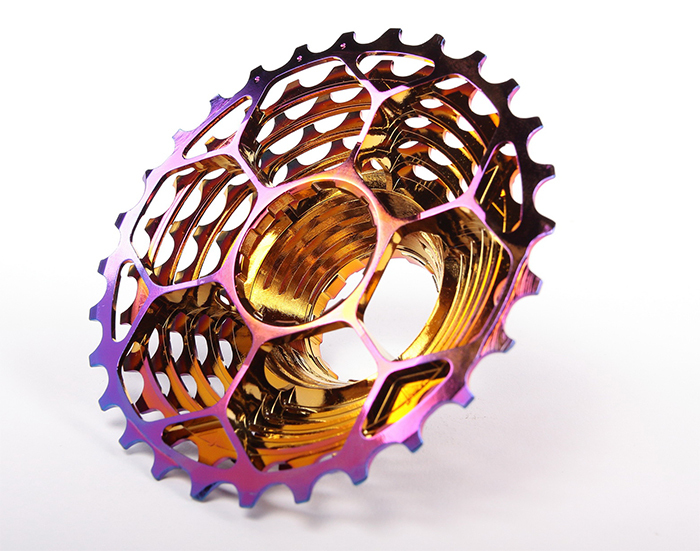 Danishbike.dk offers sprockets for as well Campagnolo and Shimano 11 speed drive lines in both materials and a junior rider sprocket for Shimano.